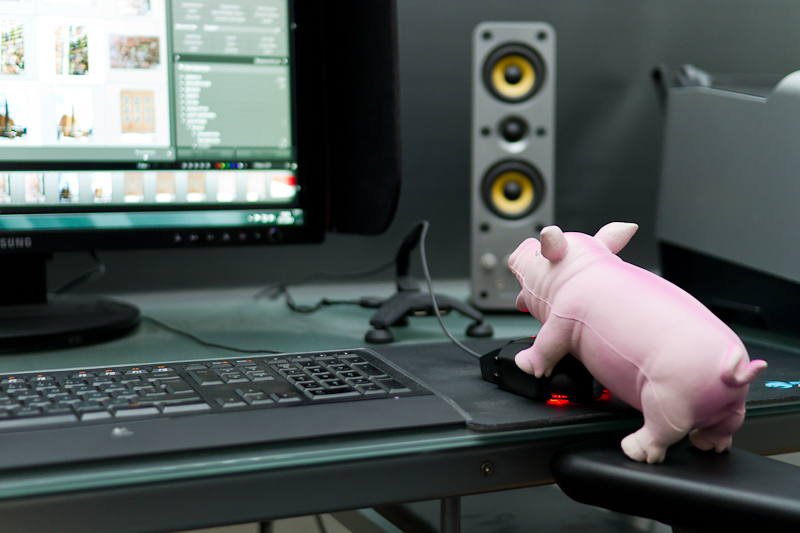 Introducing Pertti, the post production pig… at . ::JAPhoto – Blog::. 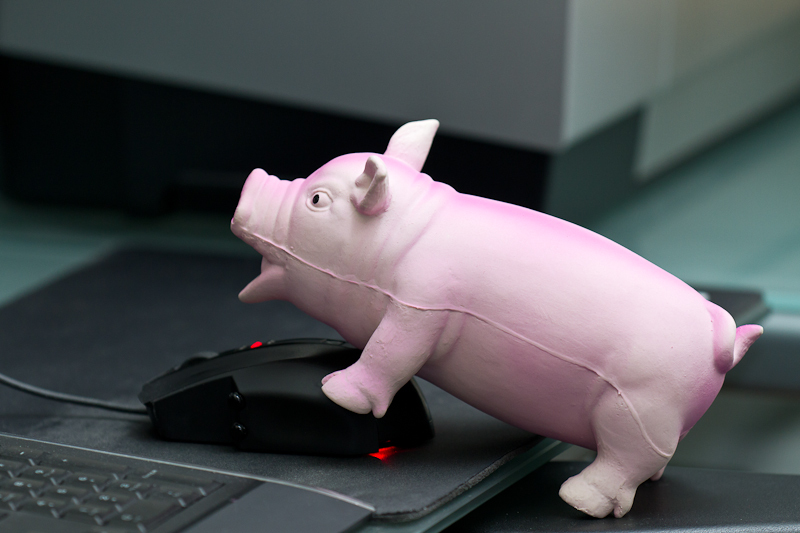 Subscribe to comments with RSS or TrackBack to 'Introducing Pertti, the post production pig…'.